Forward: I have known Nathaniel Feingold for several years, and worked with him on many projects relating to Jews, Judaism, Torah, and Eretz Yisrael. Knowing Nathaniel's nature, he would have preferred that I not write this introduction, because above all things, he is a humble and modest man. In a shallow era when unprincipled hasbara shills clamor and search for token gentiles to define and represent Judaism, where these same non-Jewish "representatives" have the gall to lecture us on our identity; a person such as Nathaniel has no place. Because hasbara outlets are not searching for the wisdom of Torah truth. Hasbara has no place for a G-d-fearing Ben Noach who has a genuine love for Hashem and the Jewish Nation, and who eschews any publicity. Nathaniel's painstaking research and intelligence shines through every project he works on, because Nathaniel has the rare gift of measuring his words and selecting the correct ones. 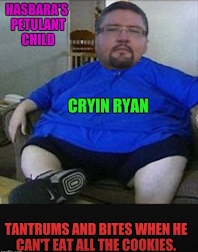 The following article is an expression of his diligent research, and many of his troubling findings have never been seen before. 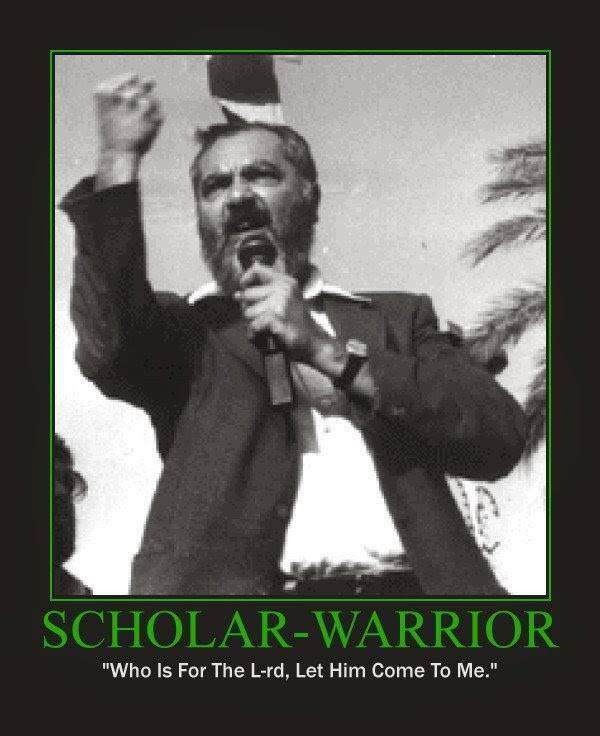 The topic of the article is Kay Wilson, that popular hasbara spokesperson with a very troubling messianic past. And as you will see below in Nathaniel's investigative piece, where there was smoke, there was also fire. Ms. Wilson has been given a pass for too long, and the time is over-due for her to be honest about her past messianic beliefs and associations, and to clarify for the public what her current beliefs are. 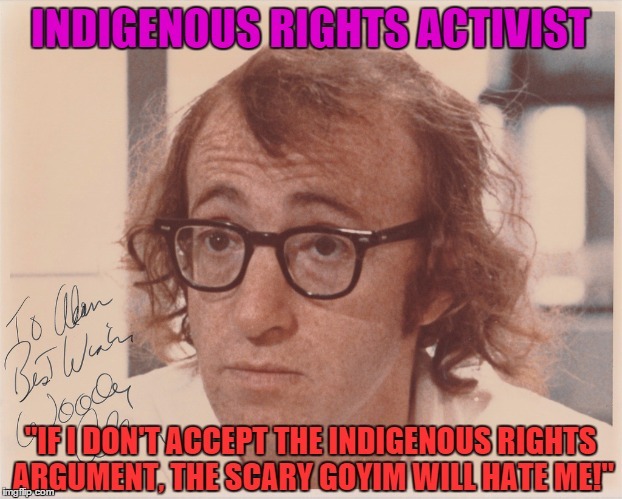 In the absence of that, decent Jews must demand that any Jewish organization associated with her, must immediately terminate their relationship. No unrepentant messianic should ever represent Israel or Jews, regardless of what horrible experiences she experienced. And to reiterate for the reader, Ms. Wilson is no penitent. She continues to lie about her dark past. 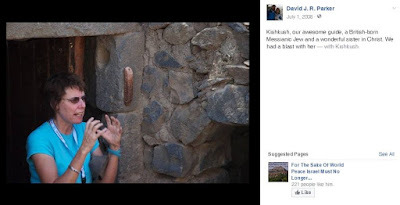 On March 30, 2016, David Soakell, UK Liaison Officer for Christian Friends of Israel (CFI), recounted that Kay Wilson, also known as "Kishkush," brought a team of young Israelis to his church in the UK about fifteen years earlier with a group called AMITI . "…Kay Wilson of whom my wife Julia and I have known for many years. Indeed, Kay brought a team of youngsters with her from Israel under a group called 'Amiti' to our church near Middlesbrough about 15 years ago. We then went into schools to speak regarding Israel. Though Kay is British-born, she made Aliyah in 1991. Apart from her being an Israeli tour guide, jazz musician and cartoonist, she is now a lecturer for StandWithUs, OneFamily Together, MDA and is registered at the Israel Speakers’ Agency." AMITI was a Christian Messianic music project based out of Israel. 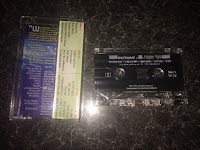 AMITI put on its first concert in K'far Saba in May 2001, and brought its first tour to the UK in November 2001, featuring Christian Messianic musical acts based out of Israel, including one called Kishkooshay K .
"Way back in May, the Amiti 'baby' was born in to the world. Over 250 Israelis crammed into a building in K'far Saba, Israel, to hear Dror Lahat and Alon Grimberg perform. A rather insignificant demonstration by the anti-defamation league (people who intimidate and persecute believers in Israel) was quenched, as the name of Jesus was sung and proclaimed at full volume, much to the delight of the participants." 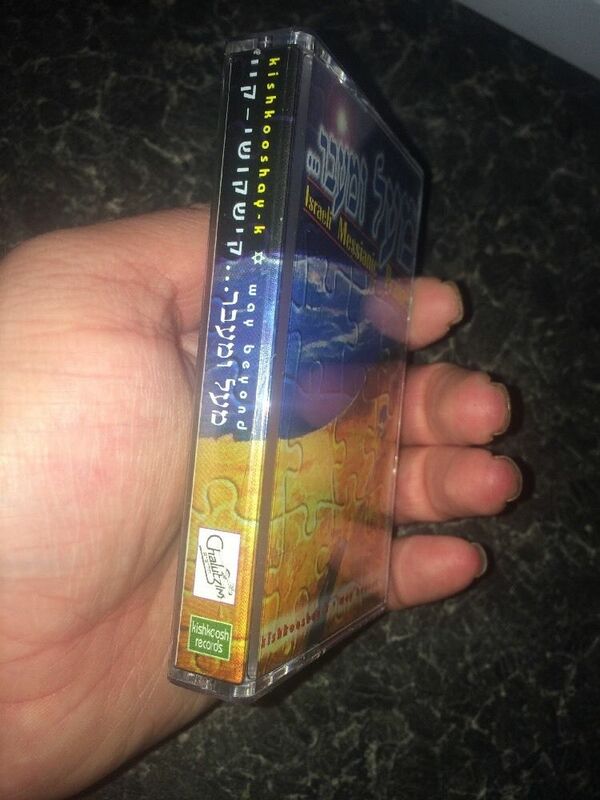 "'Amiti' music (Hebrew for 'genuine') presents you with a first hand experience of what is happening today in the Israeli Body of Messiah, offering you a chance to listen to the very latest music which has all been written by Israelis… for Israeli." 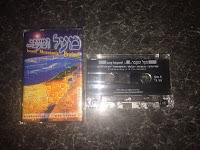 From as early as November 21, 2001 to as late as September 5, 2005, the AMITI.co.il Store sold CDs and cassettes by four Christian Messianic musical acts based out of Israel, including Kishkooshay K .
Alon Grimberg: "Searching," and "Going To Sinai"
The Ma'ayan Congregation: "There Is No Other Name"
By October 4, 2002, AMITI was promoting an imminent follow up tour of the UK for that October and November, which included Kishkooshay K .
"Now is the time to get your diaries out and be sure not to miss the imminent AMITI UK tour. This time Andre Villeneuve, Gitit Ezaguori and Kishkooshay-K will be bringing you fresh insights into the Hebrew Scriptures, authentic testimony and the kind of worship music that Israelis really love. If none of this really appeals then please come for the coffee and the cakes. In our last UK tour AMITI proved to the church that there is more to Israeli music than just those dreaded minor chords and the token tambourine. Alon Grimberg, Kishkooshay-K and Michelle Zeitun last year successfully raised (or should we say raized?) the roof in over 14 venues..."
"Herein is the venue for the up and coming tour of the UK to which you are all cordially invited. For more details please contact Bob or Pennie Cranham at bookings@amiti.co.il or tel. 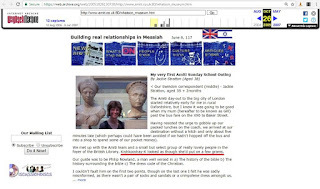 UK 01737 270594"
Kishkooshay K's, or K's, "Hebraic roots" teachings, cartoons, and musical contributions to AMITI and to Christian Messianic music in Israel general were described in an AMITI News post archived on October 2, 2003 .
or ‘K’s Doodles’. Kishkooshay-K brings to life the Hebraic roots of the Christian faith and among other many teachings shares gems from the Hebrew Scriptures (sometimes with a stunning display of cartoons). Also part of the AMITI music quartet, she is an accomplished pianist and almost solely responsible for the expulsion into exile of the dreaded tambourine, bringing instead authenticity to Israeli Messianic music and of course wherever possible, a toe-tapping touch of jazz. Pennie is the heel on the shoe, the spoke in the wheel, the feather on the bird, the mayonnaise in the sandwich… shall we go on? Without Pennie’s tenacious spirit and determination to see truth proclaimed we wouldn’t even be having an AMITI tour, in fact AMITI probably wouldn’t get out of Tel Aviv thank-you-very-much. As well as volunteering her energies to AMITI Pennie heads up her own ministry Enncompass that sheds Scriptural insight and Hebraic thought as to how we ‘tick’ as people. After completing a Biblical Hebrew course in Israel, Pennie is now affiliated and working together with ‘Keren L’karen’ an indigenous Israeli Messianic project linked with the Bible Translators in Israel which seeks to provide emotional and spiritual healing for believers in distress. We all thank Pennie from the bottom of our hearts!" Archives of AMITI's UK site were accessible as recently as June 2017, but have since been made inaccessible by robots.txt. However, a couple of screenshots mentioning Kishkooshay K were taken before the archives of the site became unavailable. 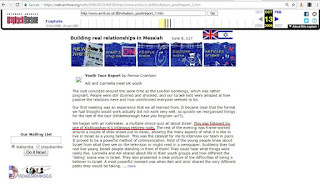 The first screenshot captured part of a blog by an AMITI correspondent, who described Kishkooshay K as a female individual, as archived on October 26, 2005 . "We met up with the Amiti team and a small but select group of really lovely people in the foyer of the British Library. Kishkooshay-K looked as though she’d put on a few grams." 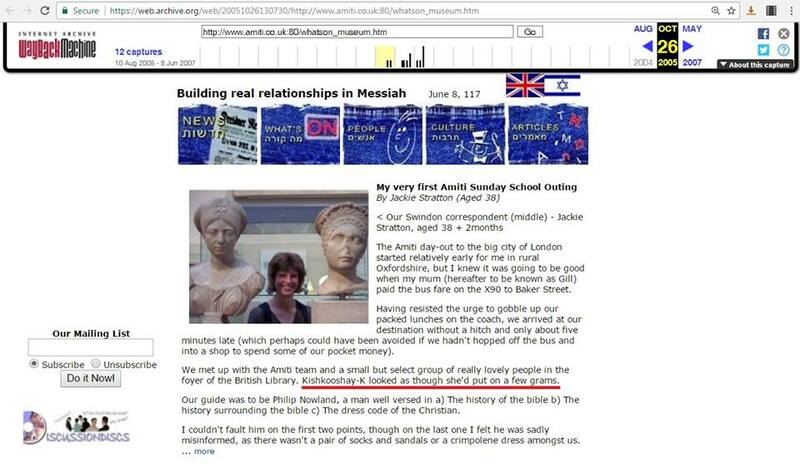 The second screenshot captured part of a blog by AMITI's Pennie Cranham, who described bringing Christian Messianic youths from Israel on a tour to the UK with AMITI, and Kishkooshay K's "Hebrew roots" involvement in that tour, as archived on October 13, 2006 . We began with an icebreaker, a multiple-choice quiz all about Israel. This was followed by one of Kishkooshay-K’s infamous Hebrew roots. The rest of the evening was frame-worked around a couple of slide shows put to music, showing the many aspects of what it is like to live in Israel as a young believer. This was the catalyst for me to interview our team in pairs. It proved to be a powerful method of communication. Most of the young people knew about Israel from what they see on the television or might read in a newspaper. Suddenly they had real live young Israeli people standing in front of them! They could hear what things were really like. Carmella and Adi shared about life in their youth groups and how different the ‘dating’ scene was in Israel. They also presented a clear picture of the difficulties of being a believer in Israel." 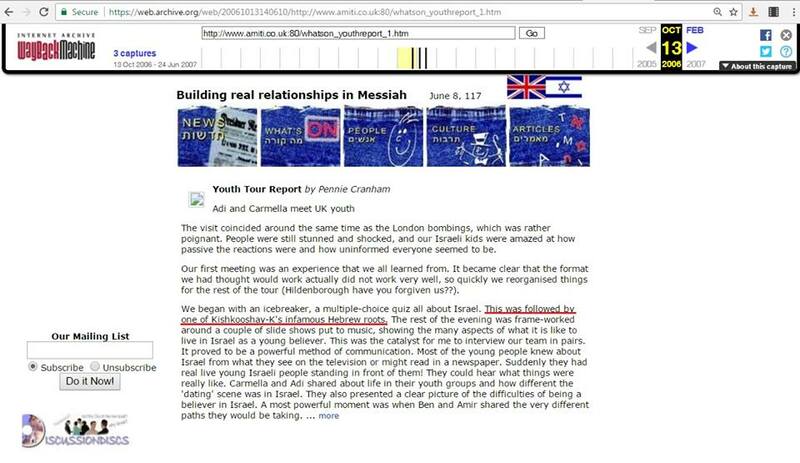 Both David Soakell (in 2016) and Pennie Craham (in 2006) described AMITI tours that brought youths from Israel to the UK between 2001-2006. David Soakell described "Kishkush" Kay Wilson's participation in an AMITI tour that brought youths from Israel to the UK. Pennie Cranham described Kishkooshay K's participation in an AMITI tour that brought youths from Israel to the UK. Kishkooshay K, as previously noted, was one of the four Christian Messianic musical acts based in Israel whose CDs were sold on the AMITI site from November 2001 to September 2005. Her album was produced by Pennie Cranham's husband, Bob Cranham. 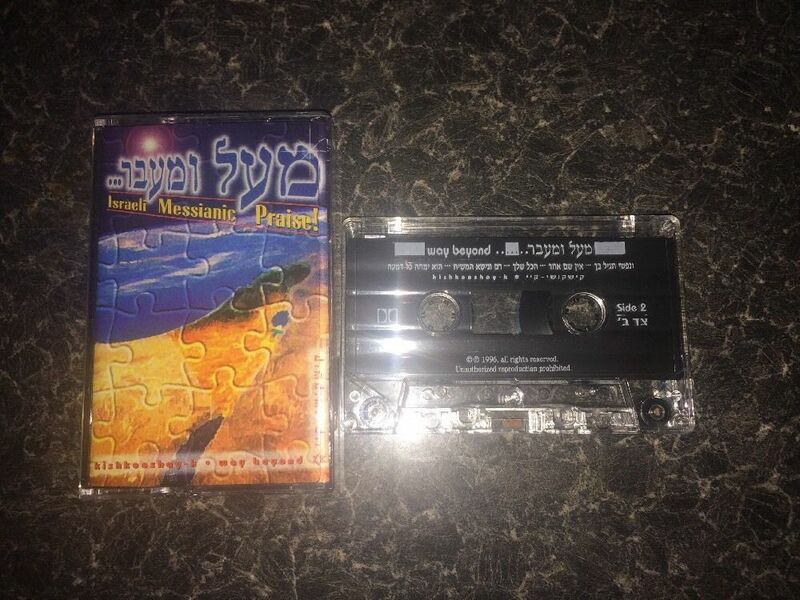 Kishkooshay K's Israeli Messianic Praise album called "Way Beyond" was released in 1996 on Kishkoosh Records. Kishkooshay K was credited with the Keyboards and Cover Design on the album. Bob Cranham produced the album, and was credited with the Guitars and Banjo on the album. Both Kishkooshay K and Bob Cranham were credited with the Arrangements on the album . Caroline Henry: "Yeshua Is Alive"
Zipporah Bennett: "Arise O Lord"
David Loden: "Everything Is Yours," and "High & Exalted Is The Messiah"
Tony Sperandeo: "Our Wonderful Saviour," "Holy, Holy, Holy," and "There's No Other Name"
Kay Wilson: "Hallelujah For The Lord God Reigns," and "He Will Wipe Every Tear"
The lyrics for Kay Wilson's song "Hallelujah For The Lord God Reigns" are difficult to make out from the available screenshots of the album's notes. One of the legible lines reads, "to the One upon the throne and to the Lamb." Bob Cranham's website promoted the album he produced in 1996 for Kishkooshkay K as early as January 10, 2002, and had added the CD cover and album information by May 22, 2003 . An instrumental album of Messianic praise songs written by Israeli believers. Styles as different as jazz, country, soul, classical and rock - "music as diverse as the people of Israel themselves...." - all feature on this cd which has become one of the most popular contemporary gospel albums in Israel. With his vast experience in just about every musical style, Bob was Kishkooshay's first choice as producer." Though Bob Cranham's site still includes a page for the Kishkooshay K album he produced, the album's cover and information were completely removed some time after the archive of that page of the site taken on July 27, 2013 . Kishkooshay K was not the only AMITI musical act whose album was produced by Bob Cranham. He also produced the album "Freedom" by Dror Lahat, as promoted on his site as early as December 8, 2002. Dror Lahat, as previously noted, was among AMITI's founding musical acts in 2001, and his CD was available through the AMITI store along with Kishkooshay K's album as early as November 2001 . Twelve new songs from Israeli singer, Dror Lahat. Available in both Hebrew and English versions, this album has touched many in the Messianic congregations in Israel and is having an impact on those who have not yet discovered a faith in Yeshua. In addition, it has been the inspiration behind the new music ministry, AMITI, which seeks to encourage an international awareness of all that is happening in worship among local Arab and Jewish believers in the Holy Land. A unique blend of Israeli and western musical styles, Dror gives "special thanks to Bob for his wonderful arrangements." Thanks, Dror. It was a blessing to be asked to produce such a ground-breaking album. email: kishkush@bezeqint.net or write to AMITI, POB 36412, Tel Aviv, 61363, Israel." 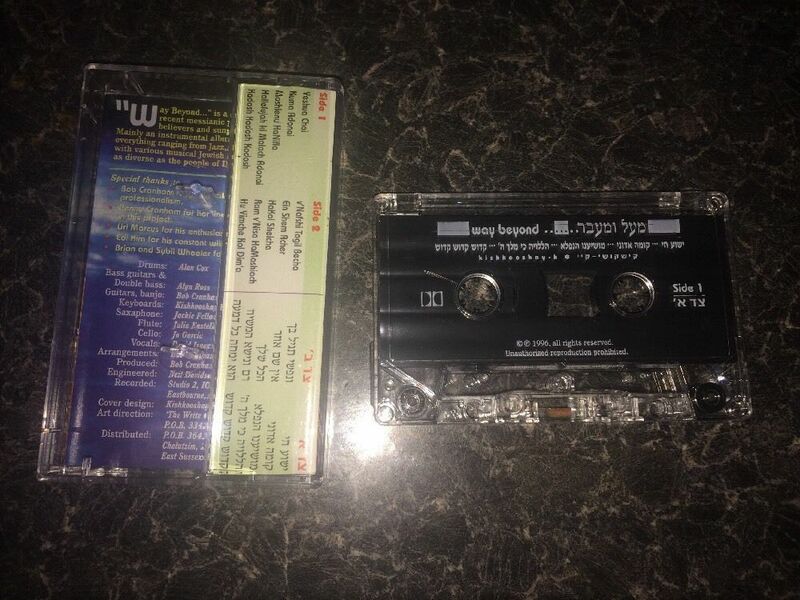 Note that the bottom of Bob Cranham's page for the Dror Lahat album he produced says to email kishkush@bezeqint.net for further details about AMITI. 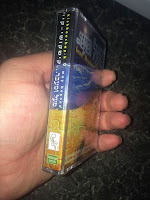 On October 22, 2009, a video was posted on YouTube featuring a recording by Dror Lahat covering the song "[He Will Wipe] Every Tear" written by Kay Wilson for Kishkooshay K's album back in 1996. The person who posted the video explained that the song was written by Kay Wilson, and that Dror Lahat (dror_lahat@yahoo.com) gave his permission to post the music video . In the years leading up to 2009, "Kishkush" Kay Wilson worked for Shoresh Tours, a sub ministry of The Church's Ministry among Jewish People (CMJ), which is a missionary organization that targets Jews. The Shoresh Tours site has consistently stated that all its tour guides are "believers" since as far back as February 3, 1999 . On July 1, 2008, a tourist posted a picture of his tour guide "Kishkush" Kay Wilson, and described her as a "Messianic Jew and a wonderful sister in Christ." On December 24, 2010, a tourist recounted the Shoresh tour "Kishkush" Kay Wilson guided him and his two daughters on two years earlier, and described her as having a great love "of her Lord and savior" . "My parish has had over a decade of close ties with Christ Church Jerusalem. I have taken three study tours with Shoresh, bringing my two, then-high school-aged, daughters along on the last one, two years ago. Kay "Kishkush" Wilson was our guide. My daughters in particular made friends with Kishkush, who has a great gift for reaching young people, in addition to being a brilliant expositor of the significance our Lord’s Jewishness to the proper understand of what He reveals in scripture. You will learn things from her that you’ll never get from a book. And there’s nothing to compare to learning it where it all happened. Kay is a marvelous teacher with a great love for her adopted homeland and her fellow Jews. And of her Lord and savior." 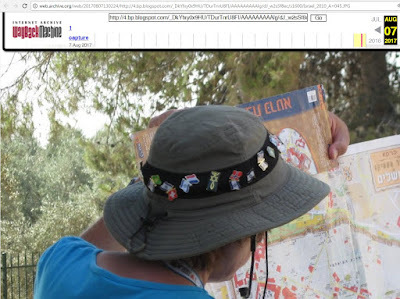 On July 12, 2010, a tourist posted a picture of her tour guide "Kishkush" wearing a Messianic symbol that combines the Christian fish with a Magen David and a Menorah . On December 22, 2010, Leah Ortiz, wife of Ariel, Israel-based Christian Messianic pastor and missionary David Ortiz, described "Kishkush" Kay Wilson as a "Jewish Messianic believer," and "well-known and loved by believers in Israel and outside Israel," in her coverage of the vicious Arab terrorist attack on "Kishkush" Kay Wilson and murder of her American Christian friend . We want to update you on a very tragic event that happened this past Shabbat, and we appreciate your prayer for this situation. Kristine Luken and Kay Susan Wilson, both believers in the Messiah, were hiking in an area around Beit Shemesh (near Jerusalem) when they were attacked by two men, allegedly Arabs. Both were brutally stabbed, and Kristine was killed. Kay was badly wounded, but played dead until the men left, at which time she was able to walk to a nearby parking lot where she called out for help. She is currently in a hospital in Jerusalem recovering from severe wounds. More on that later. Kristine was an American living in England. She was working for an organization called CMJ which reaches out to Jewish people with the Gospel. Kay is a Jewish Messianic believer, an Israeli citizen and an independent tour guide. She has often worked with Shoresh Tours in Jerusalem who are affiliated with CMJ. Both women are well-known and loved by believers in Israel and outside of Israel. That same day, the missionary Caspari Center's Media Review described Kaye Susan Wilson as a former editor of the review in its coverage of the attack, and included quotes from various mainstream news articles that described "Kishkush" Kay Wilson as "Messianic Jewish" . A 2006 issue (#46) of Caspari Center's Mishkan Magazine included a four page column by K. Wilson, who reported on Messianic "News From The Israeli Scene." That K. Wilson had an AMITI UK email address: info@amiti.co.uk . Much of the initial coverage of the barbaric Arab terrorist attack on "Kishkush" Kay Wilson from mainstream Israeli and Christian Messianic websites and blogs in December 2010 identified her as a "Messianic Jew," as has been excellently documented in previously articles . To this day, "Kishkush" Kay Wilson has still not come out with an explicit acknowledgement of her well documented Christian Messianic past and involvements, let alone renounced them.